Smash Ultimate Summit invited players were announced Tuesday by the organizers. 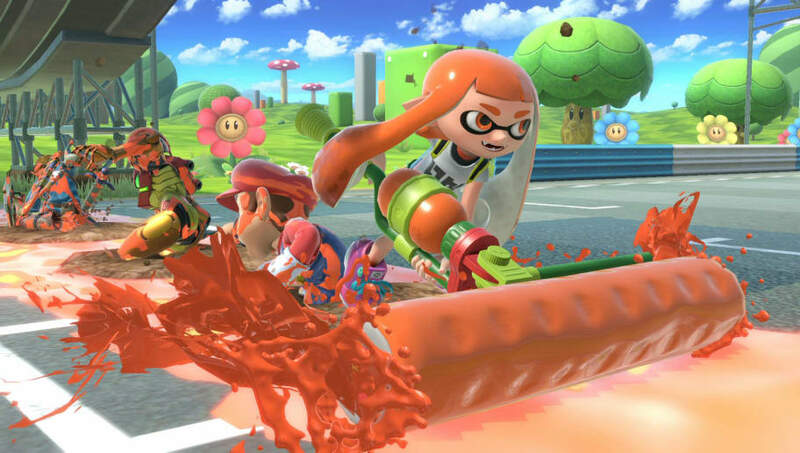 Six Smash Ultimate players will attend the event. Gonzalo “ZeRo” Barrios, Leonardo “MkLeo” Lopez Perez, Nairoby “Nairo” Quezada, Adam “Armada” Lindgren, William “Leffen” Hjelte, and Jason “Mew2King” Zimmerman were directly invited to the Smash Ultimate Summit. Organizers explained there will be four wildcard qualifiers that will be determined Feb. 3 at Gensis 6. The top four highest-placing competitors at Genesis 6 will be invited to Smash Ultimate Summit. Smash Ultimate Summit will run March 8-10 in Los Angeles, California.